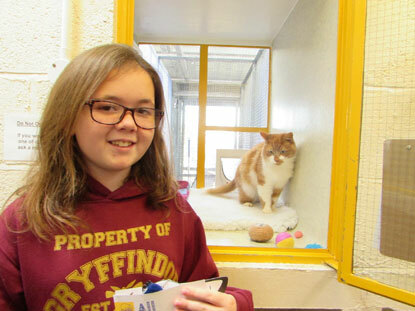 Cats Protection’s Exeter Axhayes Adoption Centre has received a kind donation for the cats in their care from local schoolgirl Evie Carpenter, who has been raising money by selling homemade keyring charms. 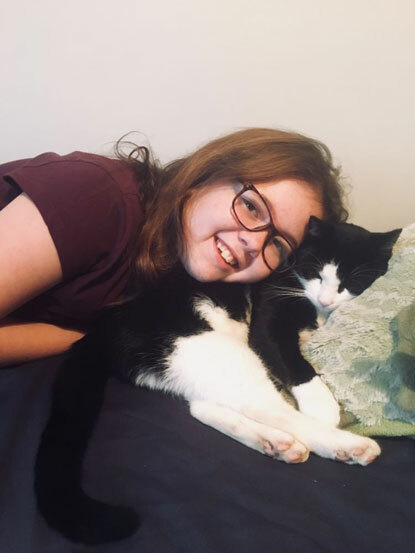 Evie soon started selling her keyrings on her Facebook page and has so far raised £50 for the Exeter Axhayes Adoption Centre. In December 2017 she visited the centre to hand over the first donation and got to see some of the cats the money will help. To find out more about Little Charmers, visit Little Charmers Gifts on Facebook and follow @LilCharmers on Twitter.